How do I use my iPad/iPhone to make my job easier? There are a range of ways that I use my iPad to help in my role as a teacher. I cannot think of a device that has had a bigger impact on the way I work and learn as a teacher. I no longer have a paper diary. The Calendar app allows me to put in my timetable, notes for lessons, set reminders and then access this calendar across multiple devices including my iPad, iPhone and online if my iPad/iPhone are not available. Using these apps on my iPad gives me access to my files on a mobile device. No longer do I need my lap top with me to work on Word, Excel or PowerPoint presentation. Cloud based storage is convenient and to a large degree free! I have 3 accounts providing me with a total of 14GB of free storage. This is not huge but certainly allows me to manage my work documents and important information that I access on a regular basis. Being able to move documents from these apps into other apps on the iPad including Pages, Keynote and Quick Office Pro and then back again is an excellent function. These white board apps allow me to create presentations to upload to the Internet or capture lessons live. Capturing lessons live then uploading them for students who were absent for that lesson is very useful. By giving students the links to these they can revisit information or catch up on information they missed. They are also good tools for students to create on. This app is web browser and allows me to download video directly to my iPad. Unfortunately it no longer does it from You Tube (Apple won’t allow it) but it does from pretty much any other site using HTML5 video including sites like Daily Motion and Vimeo. This has short cut a process of downloading video on my laptop, putting it into a folder and syncing that folder to my iPad. The types of videos that I download are generally skills based to use in apps like Ubersense and Coaches Eye. All of my attendance is done on the iPad and emailed so that the school can keep it on file. The ‘Easy’ apps allow me to have digital portfolios for each of my students which include video, photos, notes, urls, audio and documents. I can also create rubrics which can easily be used on the spot during lessons which allow me to attach notes, photo and video to those rubrics. Having all my students assessment data in one place is very useful. These are technically things that can be done without an iPhone or iPad. Would I use them as effectively or as much without an iPad? The answer is no. As with many things the iPad makes them easier, quicker and more efficient. The portability of the iPad for a start means I have it with me all the time. 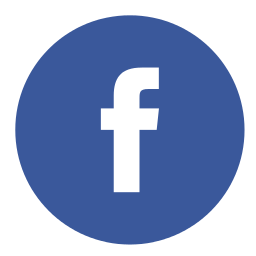 I use Facebook to communicate with my Stage 1 and Stage 2 PE classes. I provide resources from documents to videos, reminders about due dates, change of plans regarding prac and theory lessons, students can upload drafts of work and I can send it back to them the same way and it allows students to pose questions they are stuck on when doing hwk or leading into a test or exam. I use Twitter for professional development. I have said it before in other posts and I’ll say it again – It is the best ongoing training and development that I get! I follow just over 400 educators.. 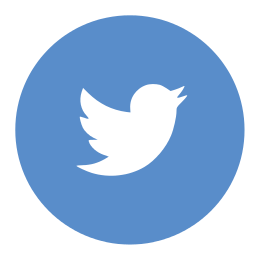 The ideas and resources that are shared on Twitter are enormous. You follow who you want so that the information you get relates to topics you are interested in. For example a high percentage of the people I follow around the world are PE teachers, they provide me with thoughts and ideas on pedagogy and resources that I never would have considered had I not connected with them. Class Dojo is a behaviour tracking app. You create your classes then enter your behaviours (positive & negative) that you want to monitor. This does not have to be the traditional behaviours like being on task, getting changed for PE, helping set up equipment etc. It could be that a JP teacher wants to track how a student forms letters, it could help you track any behaviour or skill! I use it with all my classes R-10 to track student behaviour but I have not used it to its full potential just yet. The data can be emailed to parents (or any email address you put in). Currently I am thinking of emailing it directly to my older students so they can see the type of data I am keeping on them. For the younger students it will help inform my discussions with them as well as their parents. It does need an internet connection to work and all data is uploaded to an online teacher account. I use my iPhone in PE as this is the only internet connection I have on the oval or in the hall. The phone is also excellent because of its size, it allows me to enter data quickly and then put it back in my pocket. Note: The creation of classes and behaviours is done online in a teacher account on a PC (cannot be done on the iPad app). The iPad app is then used to collect the data during a lesson. This app on allows me to stream music wirelessly in the hall from my iPad and iPhone through the Apple TV. I use music in the JP classes to initiate the beginning and end of some activities. To be able to do this while with the students and not have to run back to the stereo everytime I want to start or stop the music is excellent. This app allows me to take notes in staff meetings and at training and development days. I can keep the notes in the app or email them off the iPad. This is not new as mobile phones have always had contact lists. However having my contact list on my phone and synced to my iPad is great. Recording work samples and student learning through images, audio or video is a powerful way to help teachers assess students and ultimately provide more effective feedback about learning. I also use the camera and iMovie to create video to share with parents what is happening in their child’s PE classroom. Dropvox allows me to record audio and upload automatically to Dropbox. Great for recording conferencing processes with students. This entry was posted in Change, iPad Apps, Professional Learning and tagged iPad, learning, mobile learning, professional learning, teacher tool. 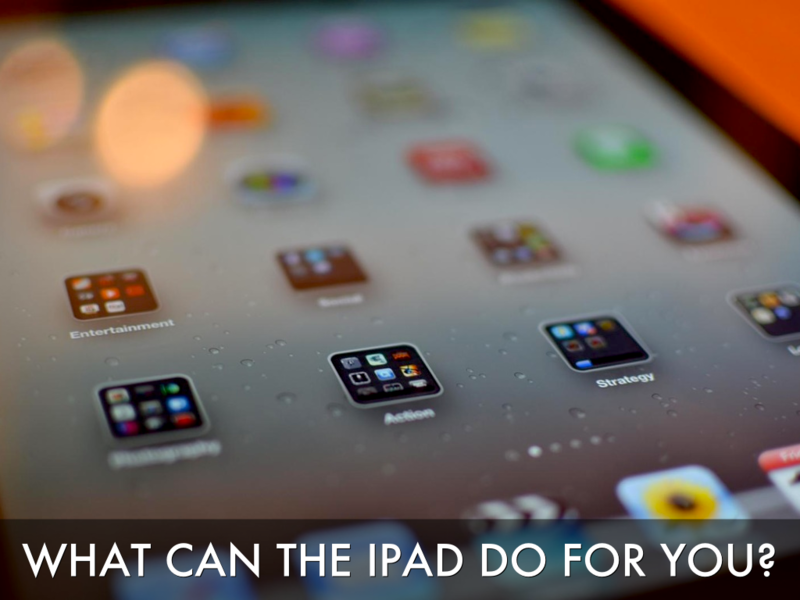 ← How do I use my iPad to assist student learning?